Welcome to the future of modern water-based exercises. Hydropool Swim Spas is a world-leading manufacturer of advanced and innovative swim spas. These systems are the perfect hybrid between a swimming pool and spa. 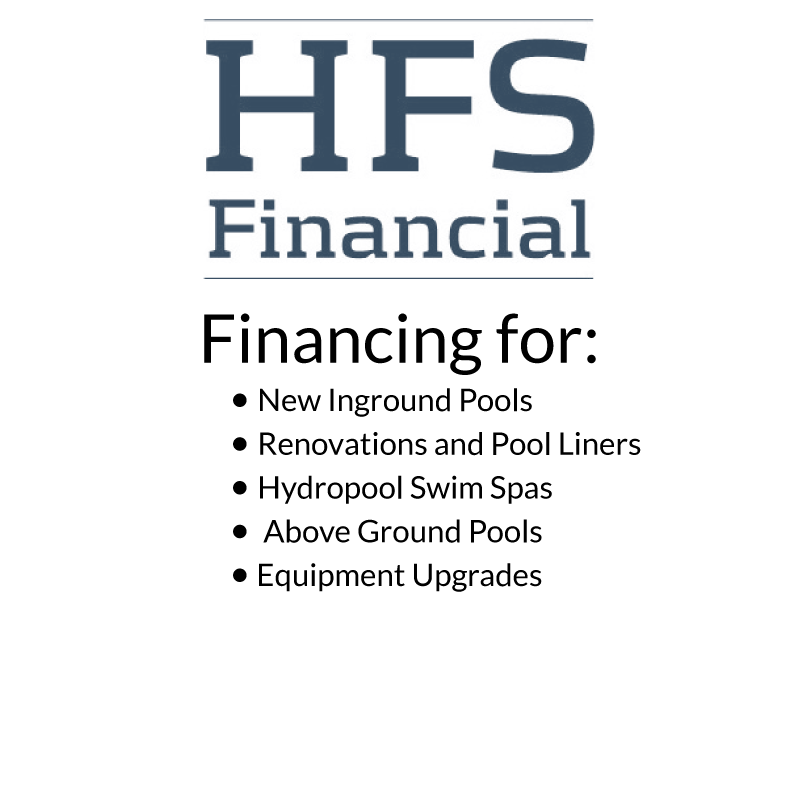 If your backyard isn’t quite big enough for a swimming pool, or you want the benefits of both systems, a Hydropool swim spa is the solution for you. The intelligence within each and every system is simply outstanding. High-powered jetting systems create a powerful current, strong enough for users to swim, walk, or run against, along with many other underwater exercises. If fitness isn’t your forte, that’s okay with us! 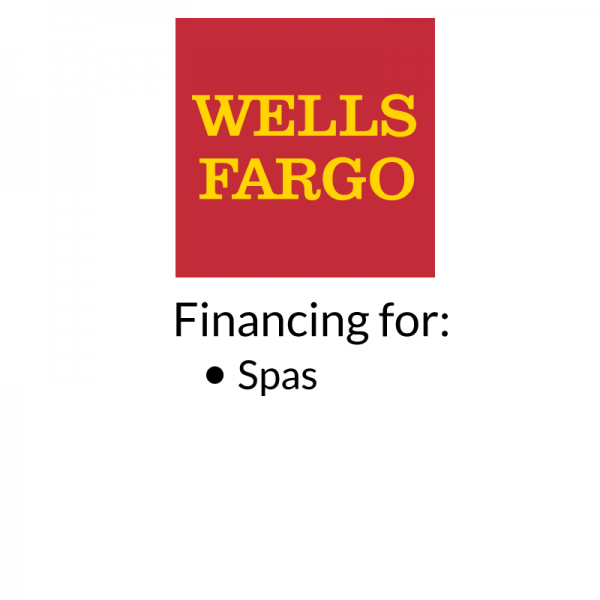 Because Hydropool swim spas are excellent for backyard recreation, as well as relaxation all year round. 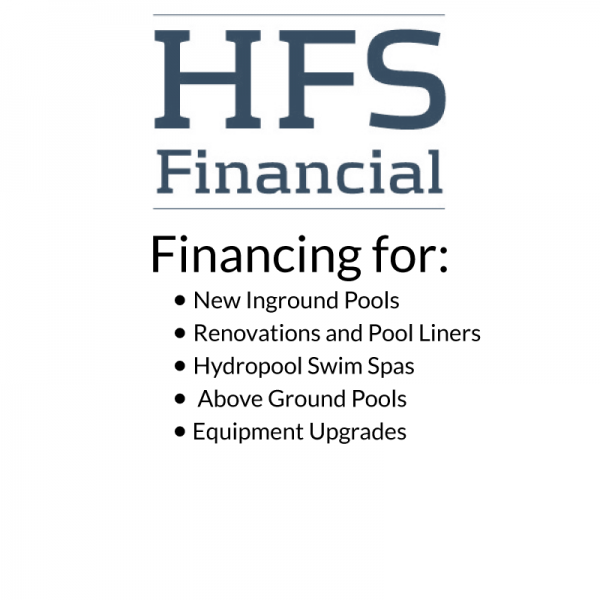 Whatever you need, Hydropool Swim Spas has the solution.